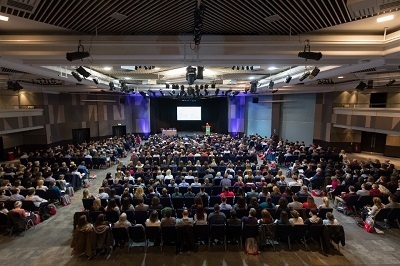 An expanded scientific programme of international speakers will offer more than 450 hours of CPD, including streams on obesity, exotics and ‘fantastic foreign bodies and how to find them’. Congress is the only UK event to offer wet labs, and offers many practical and small group sessions, and the largest small animal focused exhibition in Europe. New for next year are an Advanced Practitioner stream, content delivery in accessible formats, and a lecture theatre within the exhibition floor meaning access to latest industry insight and relevant CPD from leading companies. Due to popular demand the ophthalmology stream makes a return in 2019, and well-received cardiology sessions will have an increased capacity, while an interview format will be available in immunology. Keynote speaker Matthew Syed is one of the world's most influential thinkers in the field of high performance and cultural change, who has written four bestselling books including ‘Black Box Thinking’. He is a multiple award-winning journalist for The Times, a highly-acclaimed and thought-provoking speaker, and has worked with leading organisations to build a mindset of continuous improvement in the context of a complex and fast-changing world. Before becoming a writer, journalist and broadcaster, Matthew was the England table tennis number one for almost a decade, three-times Commonwealth Champion, and twice competed for Great Britain in the Olympic Games (in Barcelona in 1992 and Sydney in 2000). The four-day event, designed by a team of volunteer vets and nurses, takes place in Birmingham from April 4-7. It aims to address the current needs of the profession with topical, clinically relevant and evidence-based content within a first-class learning environment. The much heralded ‘Beyond the Clinics’ personal development stream makes a welcome return, alongside a varied and innovative social programme. 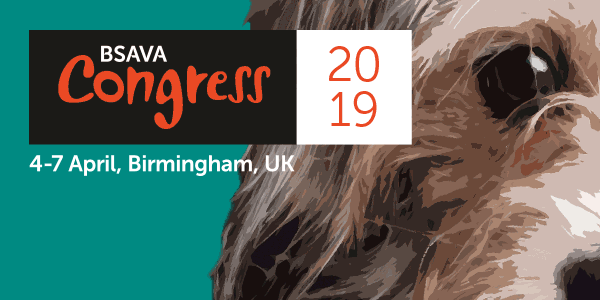 Sue Murphy, BSAVA Congress Programme Committee chair said: “Congress continues to evolve and the 2019 programme is the most comprehensive reflection yet of the diversity, depth and strength of excellence occurring across veterinary medicine, with something of interest to everyone working in small animal practice. We also want to create inspiring moments, take a holistic approach to personal and professional development, and help forge life-long friendships. Registration for Congress 2018 will open online in October. View the programme here.